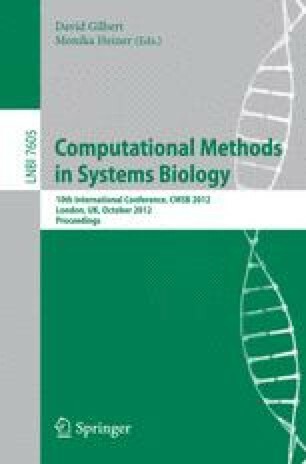 In this work, we propose a computational framework to design in silico robust bacteria able to overproduce multiple metabolites. To this end, we search the optimal genetic manipulations, in terms of knockout, which also guarantee the growth of the organism. We introduce a multi-objective optimisation algorithm, called Genetic Design through Multi-Objective (GDMO), and test it in several organisms to maximise the production of key intermediate metabolites such as succinate and acetate. We obtain a vast set of Pareto optimal solutions; each of them represents an organism strain. For each solution, we evaluate the fragility by calculating three robustness indexes and by exploring reactions and metabolite interactions. Finally, we perform the Sensitivity Analysis of the metabolic model, which finds the inputs with the highest influence on the outputs of the model. We show that our methodology provides effective vision of the achievable synthetic strain landscape and a powerful design pipeline.